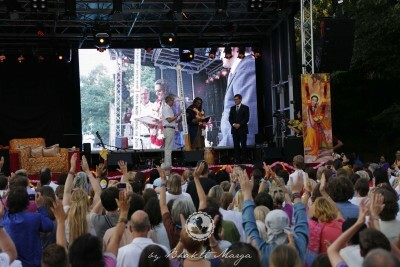 On July 11, 2015, the occasion of the 10th anniversary of the founding of the Bhakti Marga center, a spiritual center and community near Frankfurt , Germany, a peace pole and a certificate was conveyed to Swami Vishwananda for his outstanding accomplishments for world peace over the last 20 years. The mission of this community is to spread love and to open the hearts of man. 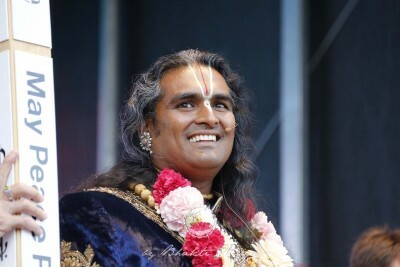 Swami Vishwananda helps the people to connect elements from eastern spirituality with elements of the western spiritual tradition gives people access to a very personal experience with the Divine, regardless of culture, gender or age. 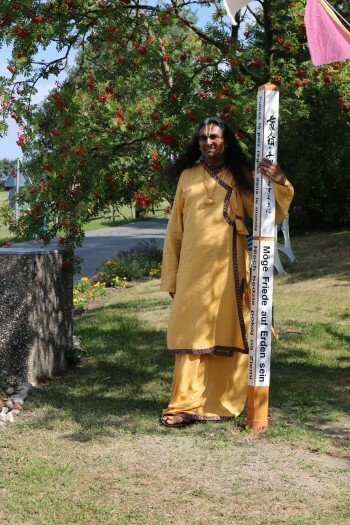 For over a decade he has been visiting numerous countries in Europe, North & South America, Africa and Asia to convey his message of universal Unconditional Love.